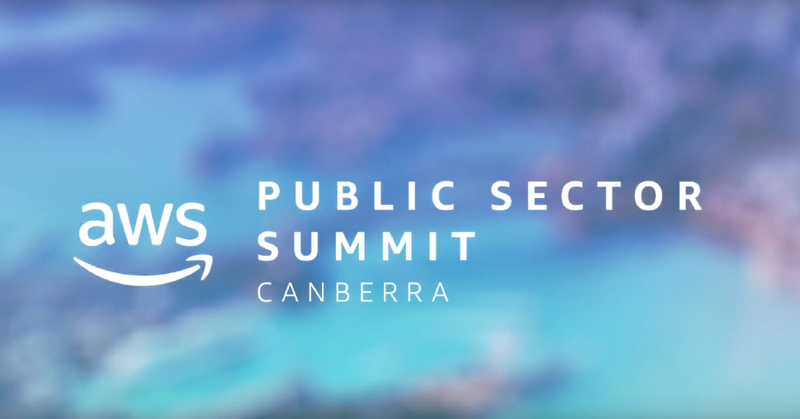 This platform features on-demand broadcasts of the AWS Public Sector Summit Canberra's most inspiring and informative content. 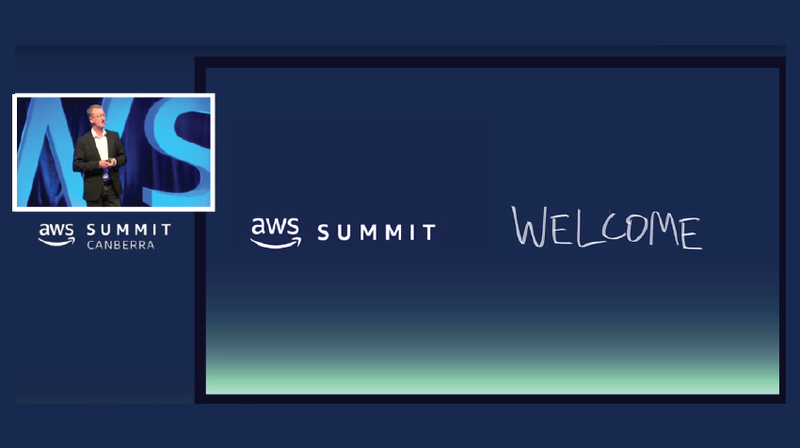 Each session aims to help you design a well-planned cloud computing strategy and transform your mission through the AWS Cloud. We hope you’ll join us live next time at a Summit happening near you. 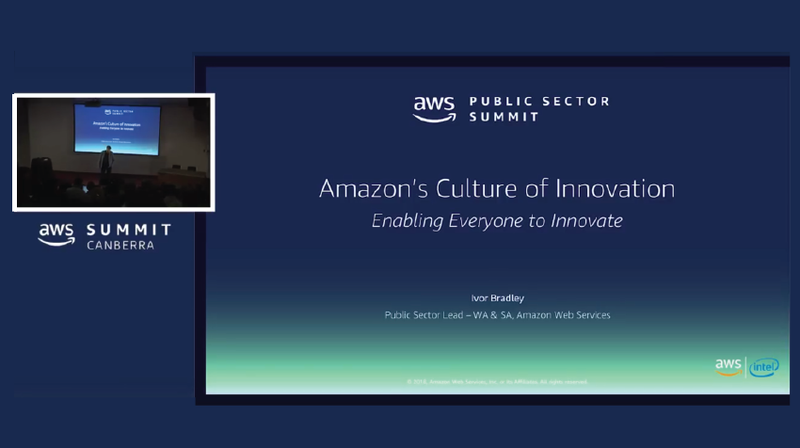 Read the Summit recap blog and continue to stay up-to-date with the latest cloud news for the public sector. 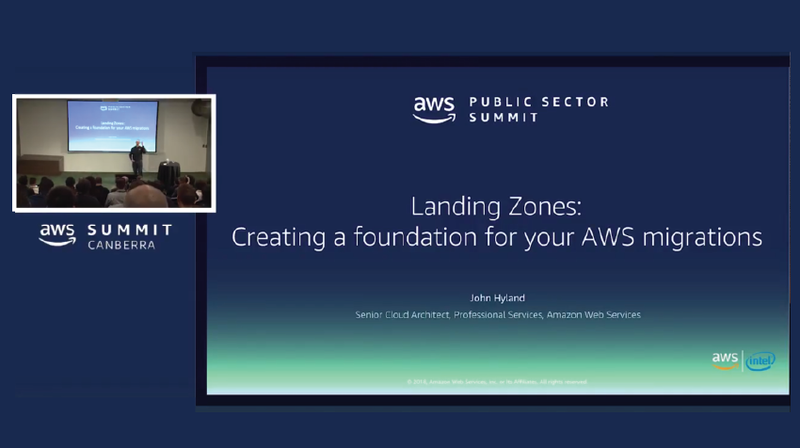 Learn how to leverage the identity and authorisation, network security and secret management features of AWS for their containers. We will also show you how to scan container images for vulnerabilities as part of your CI/CD pipeline. This session is designed to build on from the information you have learned in an AWS Overview, Technical Essentials, or an Immersion Day. 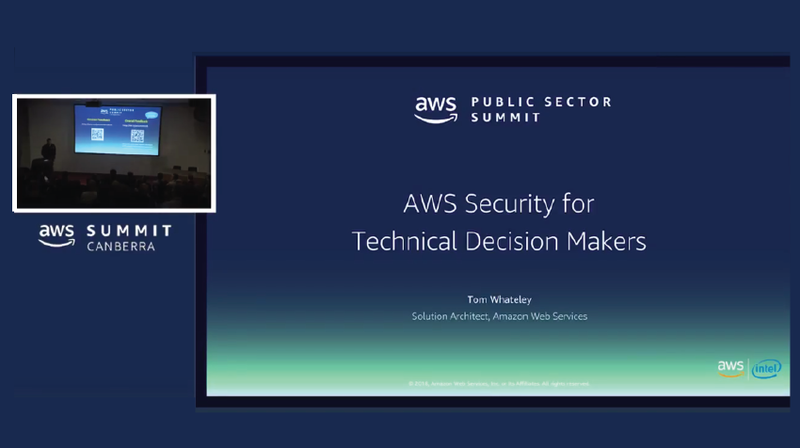 It will arm Technical Decision makers with AWS's best practices, a framework to decide which services to watch, and our top 5 tips for success. We'll focus on the next steps for building out these practices and equip you with resources to empower your future projects. 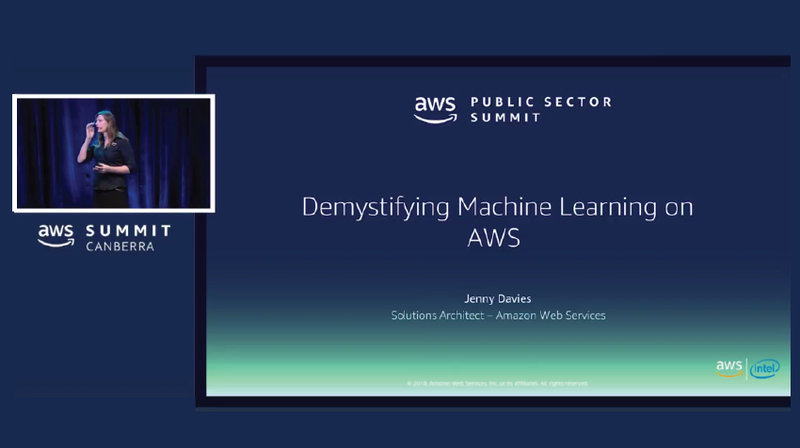 Become empowered to make the AWS machine learning tools an integral of your toolkit for turning data into intelligence. We will cover the pre-trained models available via AWS APIs as well as the new capabilities delivered by Amazon SageMaker. Learn how Amazon SageMaker empowers those of all experience levels to accelerate machine learning in your organisation. 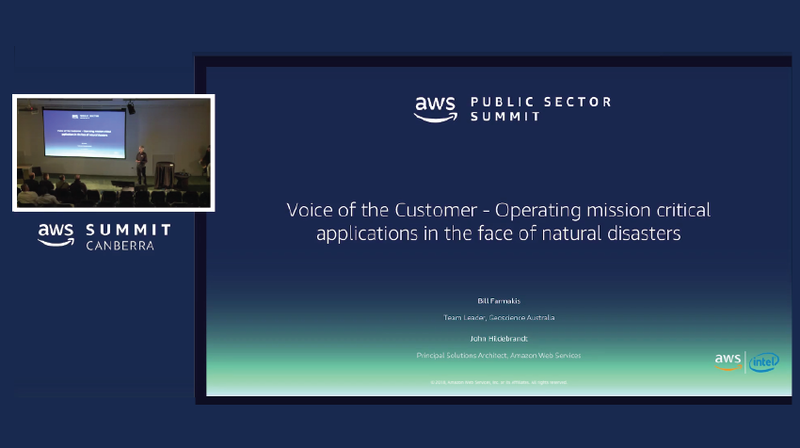 See how Public Sector organisations and AWS Partners are leveraging Smart Devices and Artificial Intelligence to create flexible, secure and cost-effective solutions. By integrating learning models to live video/audio, cameras can be transformed into flexible IoT devices that perform critical functions around public safety, security, property management, smart parking & environmental management. 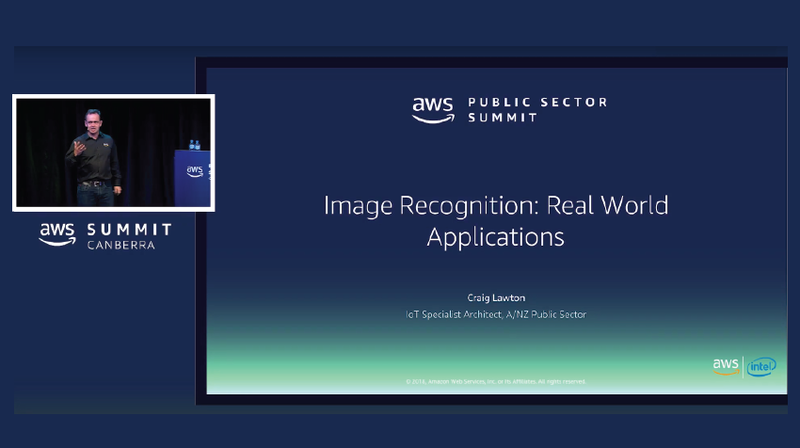 Observe how to architect these solutions using AWS services such as AWS IoT Core, AWS GreenGrass, AWS DeepLens, Amazon SageMaker and Amazon Alexa. In this session you will hear from Emergency Management Victoria’s (EMV) Chief Architect, Michael Jenkins, about EMV’s journey to building a mission critical, multi-agency emergency management system on the AWS Serverless platform. Introducing AWS Glue, a fully managed extract, transform, and load (ETL) service that makes it easy for customers to prepare and load their data for analytics. 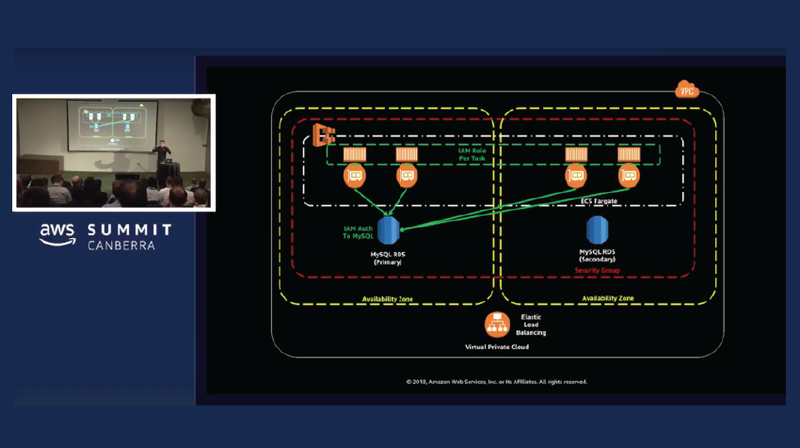 In this session, we will introduce key ETL features of AWS Glue and cover common use cases ranging from scheduled nightly data warehouse loads to near real-time, event-driven ETL flows for your data lake. 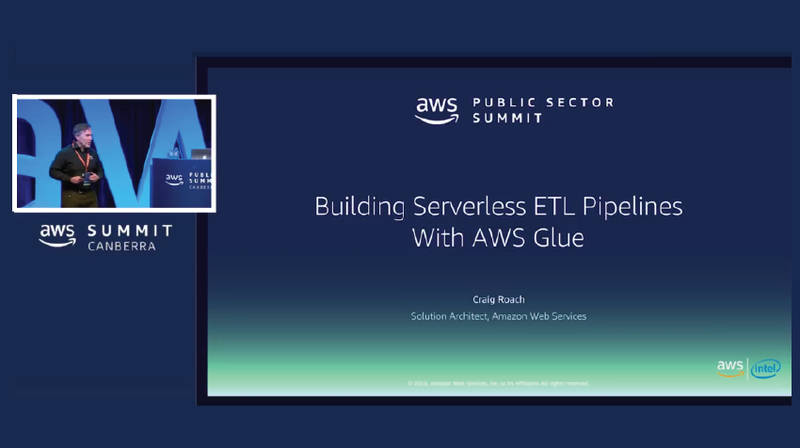 Join us as we walk through the process of building scalable, efficient, and serverless ETL pipelines.